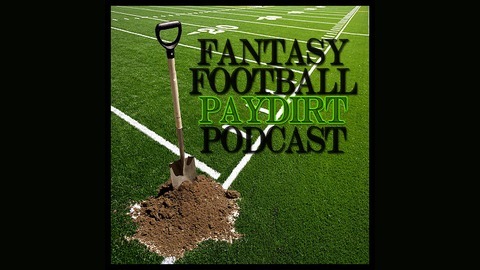 My podcast can help you win your fantasy football league. Every week I will review game film, help you find value on the waiver wire, discuss injury news and all things fantasy. 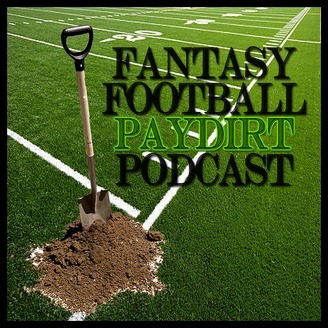 This is a relevant, concise and informative podcast from a fantasy professional to anyone who wants to win their league. It's all about getting to that sweet, sweet paydirt at the end of your season. I'll take a look at the week's injuries and let you know what to expect on Sunday.